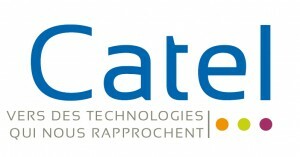 CATEL is a French organisation created in October 1997. It has become a network of more than 16,000 individuals concerned with telemedicine (practitioners, firms, associations, institutions, labs…) and nearly 700 active members. Its goal is to contribute to the development of telemedicine by (1) organising meetings (including the annual International Telemedicine Day and international study tours; (2) communications including the website www.portailtelesante.org, Flash News, a monthly Newsletter, reports and publications: and (3) consulting services that help members develop and evaluate their telehealth projects and engage with large telemedicine project with international organisations working in the field.